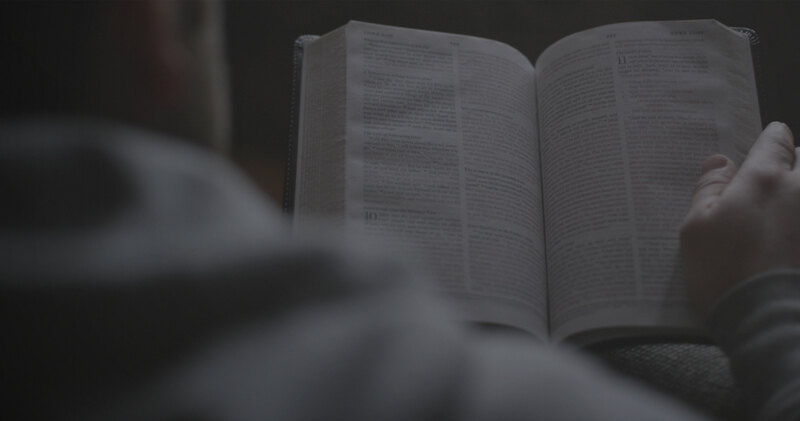 The popular reading plan features a reading from the Old Testament, New Testament, Psalms, and Proverbs each day. This plan divides the text into 365 sections, so you can read through the entire Bible in one unforgettable year—in as little as 15 minutes a day. In one year, you read the full Old Testament and the New Testament once, and Psalms and Proverbs twice. © 2018 Crossway. All Rights Reserved.